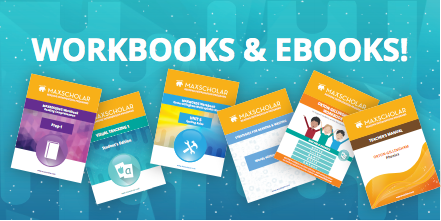 MaxScholar is licensed on an annual subscription basis and can be purchased for specific students, classrooms, entire schools, or districts! We offer affordable licensing options for schools and district-wide use, giving your students and staff unlimited, password-protected access to the program. 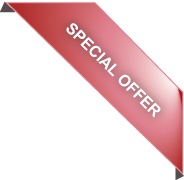 We also have discounted multi-year and multi-series packages. 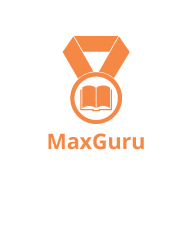 • A set of credentials which enables your students and staff to access the program anytime, and on any device. • Online orientation/training session with teachers to explain product navigation and functionality. • Teacher Support Tools and resources through our administrative site. We can assist in determining the scope of the implementation and what configuration of licenses is optimal for you. Contact us to get a quote and more information! Please include your name, position, school, district, city and state.